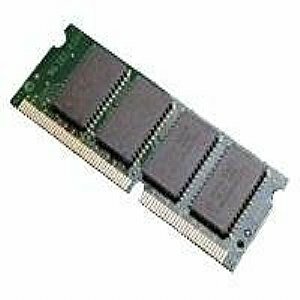 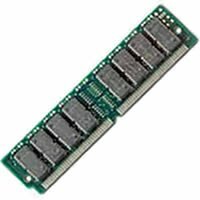 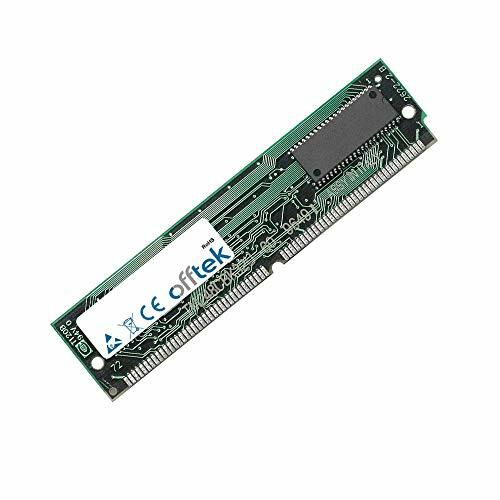 64MB RAM Memory 72 Pin EDO Simm - 60NS - OFFTEK OFFTEK Part Number :- FT16MED3260V-20302 Capacity :- 64MB Module Form Factor :- SIMM 72-pin Memory Type :- EDO DRAM Bandwidth :- 60ns Memory Specs :- 72 Pin 5v EDO Non-Parity Simm Equivalent to OEM Part :- 20302-OF-64 Premier Brand Memory We only use branded memory modules from leading manufacturers which includes but is not limited to :- Samsung, Hynix and Micron. 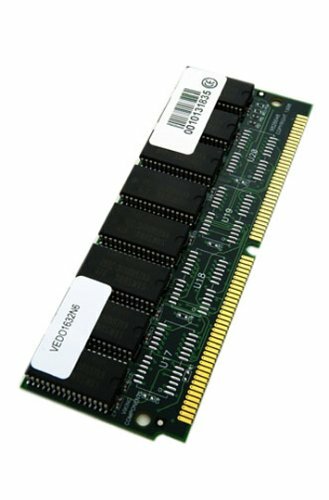 100% Compatibility Every memory product matched specifically to your machine is individually tested to guarantee reliability and 100% compatibility with your computer and operating system. 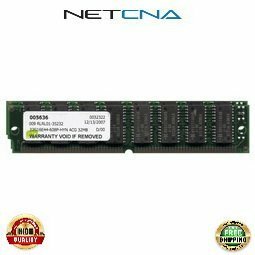 Limited Lifetime Warranty Feel confident that your memory will last a lifetime. 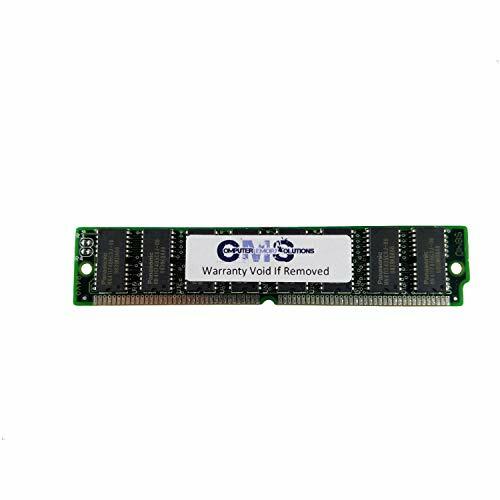 Our limited lifetime warranty guarantees that if your memory should ever fail we will replace or repair the product free of charge provided that it is still manufactured.